“Food rescue” or “food recovery is the act of saving wholesome food that would otherwise go to waste from places like grocery stores, restaurants, markets and dining facilities and getting it to those in need. 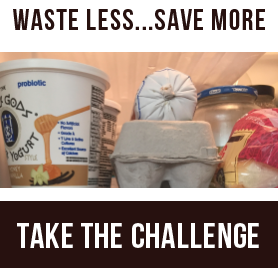 It’s a great way to cut down on food waste and help people at the same time. 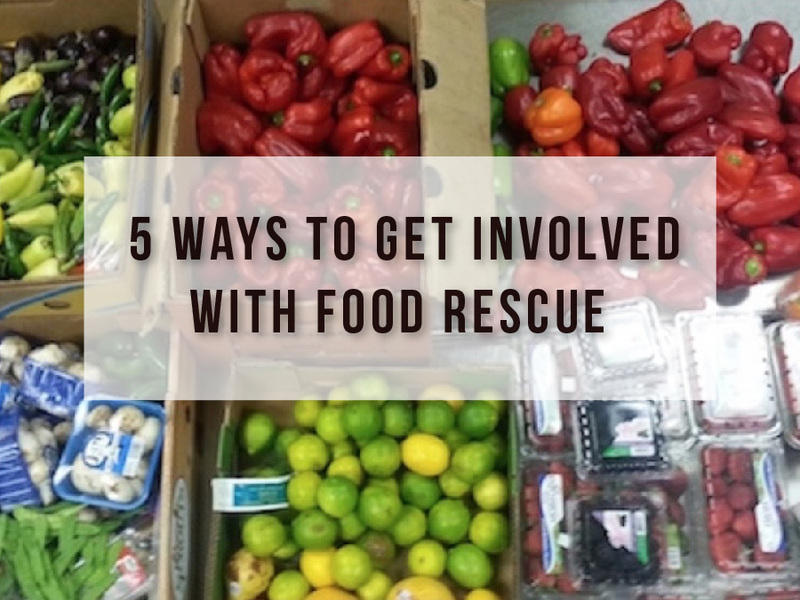 Here are some ideas for getting involved in food rescue in your area. The best way to get involved in food rescue is to find an established group in your area and volunteer to help. (Search for groups on our Food Rescue Locator.) Volunteering can take many forms. Some groups need people to pick up and deliver food, others may need help gleaning a farm field or sorting donations. If you have a truck or other vehicle with lots of room for crates of food, that’s a plus. Or, if you have special skills, like photography, accounting, fundraising or graphic design, offer to pitch in in those areas. Volunteering is also great fun for kids. 2. Donate food whenever possible. Are you throwing a big catered party this year? If so, choose a caterer who makes it a practice to donate any leftover food. If you can’t find one, find out you local food rescue organization’s requirements for donations so you can donate it yourself, or offer to help your caterer get up to speed with the process for donating food. If you happen to be moving this year, check into Move for Hunger, a nonprofit that helps movers integrate food donation into the moving process. 3. Rescue from your own garden. Are you a gardener? If so, many food rescue groups will be happy to accept your surplus harvest. Or, you can take it further by planting an extra row or two just to donate. To find gardening resources and places to donate, visit ampleharvest.org. 4. Get your grocery store involved. Show the businesses you shop at that you care about food rescue. Ask your grocery store what they do with unsold produce, and let them know about the food rescue groups in your area. Do the same with local restaurants or other food businesses you patronize. If they do participate in food rescue, show your appreciation by giving them a positive Yelp review or sending a thank-you note. 5. Start your own food rescue group. If you don’t have a food rescue group in your area, you can start your own. You can start small, maybe by asking farmers market vendors if you can collect their extras and deliver them to a food bank. Or, you can start a backyard fruit tree gleaning group. If you want to start something a little bigger, check out these guides from Boulder Food Rescue and City Harvest. Your child’s school is another place to start a food rescue program.